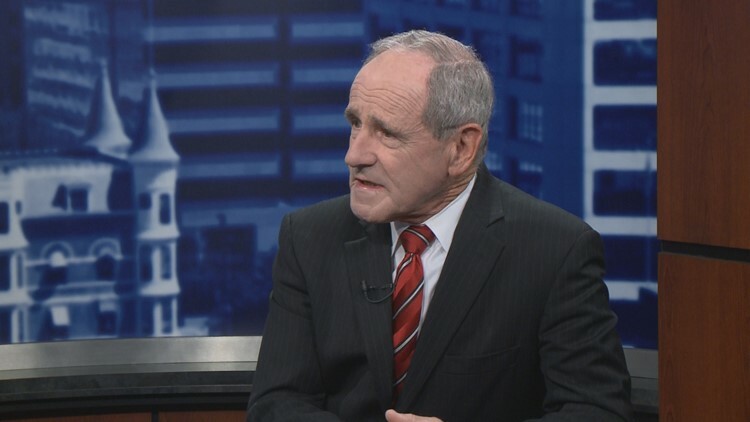 Sen. Jim Risch (R-Idaho) weighed in on President Donald Trump's first 100 days during a taping of Viewpoint. BOISE, Idaho — The FBI is investigating after "suspicious letters" were sent to several of U.S. Sen. Jim Risch's offices in Idaho. John Sandy, Risch's chief of staff, confirmed to KTVB that Risch's Boise office at 350 North 9th Street and the Pocatello office at 275 South 5th Avenue received the letters. Sandy declined to discuss the contents of the letters. Boise Fire and Pocatello Fire responded to the offices after the letters were found. The letters were removed and disposed of, Sandy said. It's unclear whether authorities have identified the person who mailed the letters.